Assistant Account Executive Andrea Magaña enjoys the opportunities she has been given to grow professionally at Rapp Strategies – from developing social media analytic reports to pitching new ideas for client’s social media content. 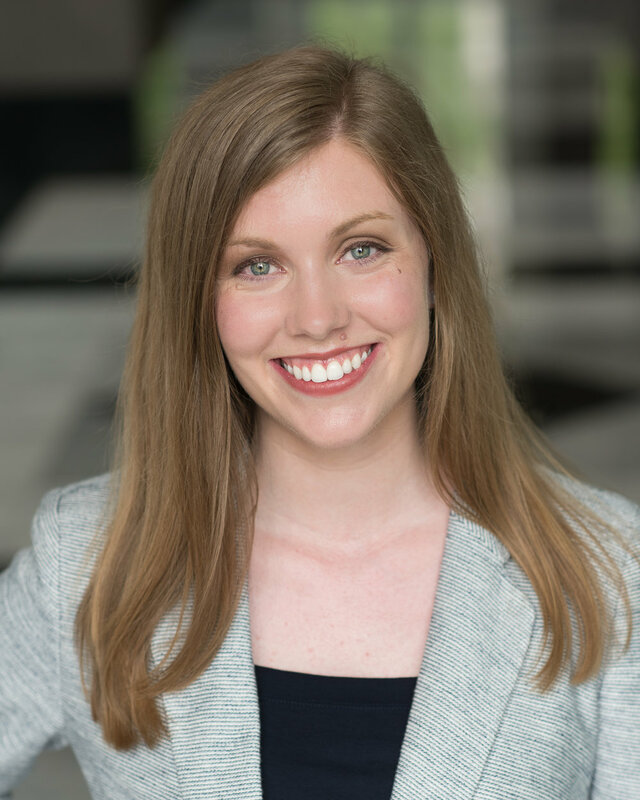 Prior to joining Rapp Strategies, Andrea studied at the University of Northwestern – St. Paul where she gained journalism and marketing experience through her work as intern at the Office of the Minnesota State Senate and as the Director for the student-led paper, The Examiner. Outside of the office, Andrea has started her own social media and a community project called Humans of Worthington that shares the narratives of her home town citizens of Worthington, Minn. I feel like I’ve grown in many ways. First, my knowledge of the digital world has expanded greatly. I give a lot of the credit to my coworkers, who have taught me the ins and outs of the internet, social media [keyboard shortcuts are a lifesaver.] and graphic design. I’ve also grown in my ability to pitch ideas. Many times, as the youngest staff member, I felt my ideas/feedback weren’t important, but I’ve grown to be more confident in the knowledge and understanding I have to offer to Rapp Strategies. On Friday’s we have breakfast as a team. It’s a great way to start the weekend. I also love the fact that I can grow in the areas that I want. Creating lists and setting goals. Having a clear vision, whether it’s daily tasks that need to be completed or a year-long goal, has played a huge role in my success. I enjoy giving myself a challenge or task and being able to complete it to the best of my abilities. I had many dreams of careers as a kid. First, I wanted to be an immigration lawyer. I saw how much help my Latino community needed when it came to the ability to afford legal help and understanding legal jargon. I then wanted to become an art or English teacher because I enjoyed tutoring younger kids when I was in Middle school. I finally decided on PR because I enjoyed writing, public speaking and narratives. There’s something about the power of communicating to each other, especially through narratives that pull at my heart strings. I think my greatest accomplishment so far is graduating college two years early and saving money and getting an early start in the workforce. I’m currently studying to become a personal trainer with a specialization in performance enhancement and am also studying to become a certified nutrition specialist. I also taught Taekwondo for ten years as a second-degree black belt. Your early twenties are meant for risk-taking, and it’s okay to fail. When choosing a career path, don’t choose something to please your parents or mentors and don’t choose something for the money. Choose something that you would do regardless of pay. Take time to reflect daily. Account Executive Anna Paulson brings sharp writing and editing skills to clients at Rapp Strategies. Anna also helps manage digital development, grassroots campaigns and media relations. Before joining Rapp Strategies, Anna worked as research and writing assistant to bestselling author Julie Klassen. She earned her bachelor's degree in English from Concordia University, St. Paul. Collaborating with colleagues and clients on complex projects has challenged me to dig deeper into strategy and look at issues from different perspectives. The best part of my job is bringing powerful ideas to life. Writing well is hard work, but I love it. First a veterinarian, then a pediatrician and then an author. I still plan to be an author someday. Earning the respect and trust of wonderful mentors in my life, both personally and professionally. I once met Julie Andrews when she was in town for a book signing. She was as elegant as I imagined while rocking blue eye shadow. Don’t worry so much. God’s got this.